The Exchange 2007 will end of Life on April 11, 2017. 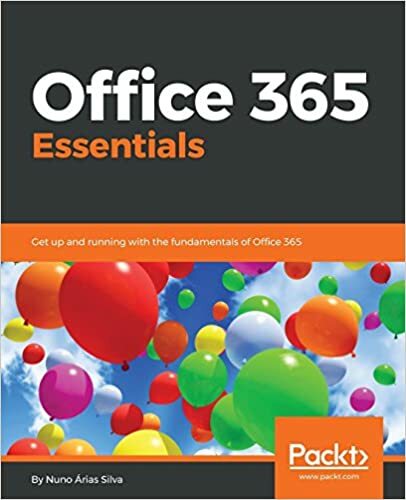 Microsoft has recently published a new resource to help you with your upgrade from Exchange Server 2007 to Office 365 or Exchange Server 2016. “Exchange 2007 End of Life Roadmap” helps you decide what migration path makes sense for your organization and it links you directly to the step-by-step information you’ll need to complete the phases of the process. The best way that I recommend is to do a Cutover to Office 365.